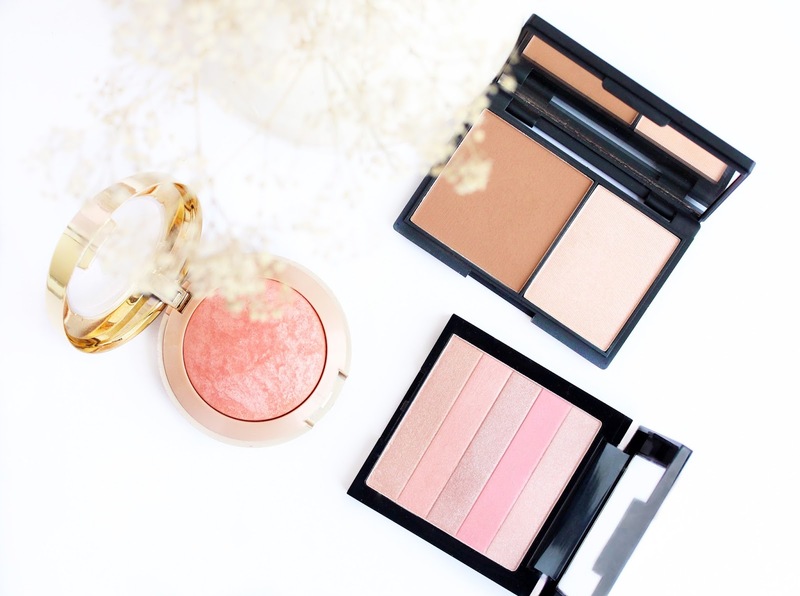 Bronzed skin and highlighted cheeks will be sported regularly this season, I can promise you that. I am all about the Sleek Contour Kit (here) at the moment and I just adore both the matte bronzer and the oh-so-stunning champagne-y highlight. The ‘not-orange-not-muddy-either’ bronzer that blends like a charm is everyone’s dream and the buttery soft formula just rocks. I like to use this bad bod on my eyelids for a swift wash of brown color (very in this season) as well. Love. To add some color to my cheeks I think that the perfect spring blush companion would be the gorgeous Milani Luminoso (here / review). You know how I feel about it – it is basically like a heaven in a pan and it is easily my favorite drugstore blush. It has all the boxes ticked and it delivers beautifully on the color, highlight and formula fronts. It is the most ideal peachy pick-me up color and it instantly warms and livens up my complexion and takes me one step closer to the ‘bronzed goddess’ look I like to attempt during the warmer months. In my makeup bag it goes… If I’m opting for a pink look then this Revlon Highlighting Palette in Rose Glow (here) will be sure to grace my cheeks this spring. It could be used both and highlight or a lighter shade of pink-y blush and its easy to slap on formula makes it a firm favorite for those days when I am not feeling matte and fancy adding some glow (and a dab of shimmer) to my cheeks. I am a neutral kinda gal but when springs rolls around I instantly feel more experimental with my color choices and this year I will seriously do my best at this pop of color on the eyes thing. My Inglot Rainbow Palette (here) is whipped out again (yes, for a third year running) and I cannot wait to swipe those purples and mints across my lids or just place some in the inner corner of my eye. Colored eyeliner is a huge trend for Spring 2015 and I’ll attempt at it and hopefully not end up looking like an 11-year-old. To help me with that I have my trusty cheap-as-chips Essence eye pencils (here), which surprisingly have brilliant non-budging formula that glides on like a dream. Blue or green, sharp or smudged, I don’t know how things will go down but I am excited to incorporate some color in my life and I’ll keep you posted! And as much as I like the sound of colorful eyeliner, the good old black winged eyeliner will always be mah thing. I rarely leave the house eyeliner free and my favorite is this L’oreal Super Liner Perfect Slim (here). It’s super easy to control, completely foolproof and one swipe is all you need to get even, jet-black line that hangs around for hours. Go swatching ladies, it’s brilliant! Gosh, I’ve missed my bright colorful lippy friends and I am so excited to sport the bold peaches and corals again! The two that already live in my makeup bag are the stunning Urban Decay Revolution Lipstick in Streak (here) and Chanel Rouge Allure in Melodieuse (here) You can read all about the UD offering here but both the buttery formula and the beautiful bright peachy coral are bloomin’ marvelous! Streak is uber moisturizing, pigmented, long lasting and the shade is just a people pleaser – it goes with nearly everything, suit all skin tones and gathers *multiple* compliments. Score. On days when I feel like rocking something extra bright and fun Chanel Melodieuse will be the one twisted up and swiped on. I love a good bright coral red lip and this gem is the most beaut one in my collection. The shade is quite rich and vivid but still wearable and I adore its soft satin finish. Review and swatches of Melodieuse are coming you way soon, so keep your eyes peeled! Fragrance wise, I wanted to opt for something floral and fresh and the Jo Malone White Jasmine & Mint Cologne (here) is just ideal. It is quite a unique fragrance and it’s not anything like my typical spring sweet scents as it’s quite sharp but that’s exactly why I love spritzing it all over myself. The cologne is really clean and sophisticated and the jasmine notes mentally take me to those crisp spring early mornings in the garden, which I love. Have you tried any of these products before? Which is you’re your top beauty item for Spring 2015? Those lipsticks look sooo gorgeous! I want all the lipsticks! Oooh those lipsticks shades are gorgeous! & that Inglot palette has such beautiful summery colors. Your Inglot Rainbow Palette looks amazing! Great picks! I absolutely love the Jo Malone perfume, such a beautiful fragrance! And the Inglot palette looks so lovely! You always have such amazing favourites! I love them all. The lipsticks are absolutely beautiful! And I cant wait to try some of these out for myself - especially the Urban Decay lipstick. I've heard loads of good things about sleek lately. I don't think my super drug has a stand so I'll have to check them out online. 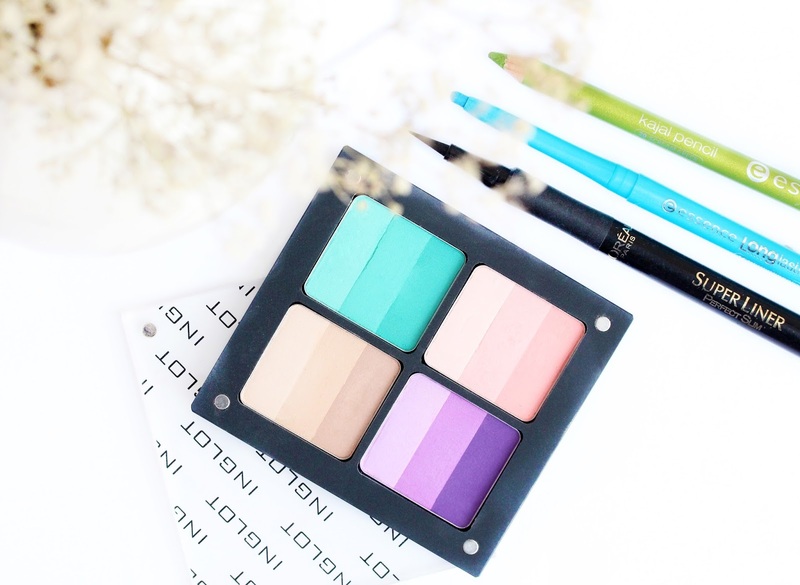 Your Inglot palette is so lovely and full of colour! Those products definitely scream Spring! Love those lip shades! These look like lovely picks and I do love the lip shades you choose. I adore my Sleek a Contour Kit and I just featured it in my monthly faves. The Sleek Contour Kit has always been SUCH a huge love of mine, it's fabulous! I Love the look of these palettes!! It is getting me so excited for spring !! I cant wait to crack out the floral patterns! I need to definitely get my hands on Luminoso ASAP. I heard it's like the goddess of blushes. 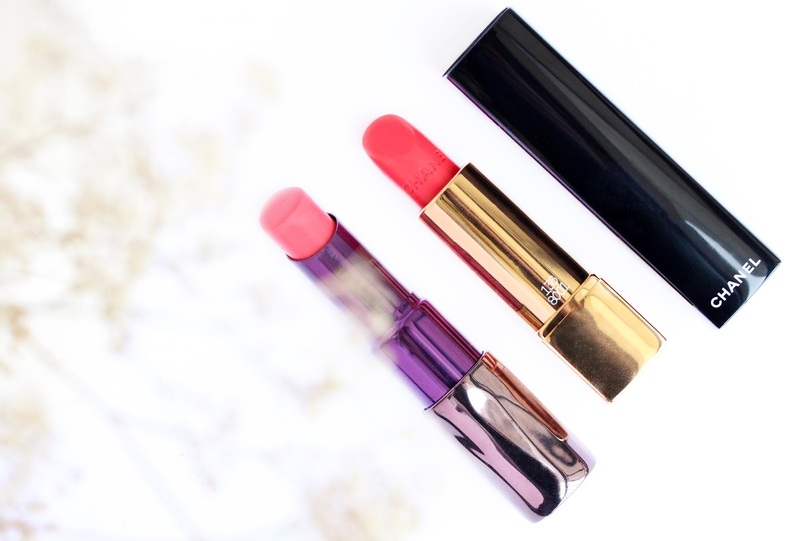 �� But I love Urban Decay's Revolution Lipsticks! �� My favorites are Liar & Anarchy. Thanks for sharing gorgeous! I've been meaning to get White Jasmine and Mint for so long! You're right, it's definitely a spring scent...I might just have to get it! I cant wait to start doing everything that implies summer and spring! And that definitely includes buying some new makeup - great post you have given me some good ideas!! First of all your photos are so gorgeous and second so many awesome products! Everything else got lost because the Inglot palette is just so darn beautiful. awesome All you need to use a geofilter is to be in the right place at the right time. 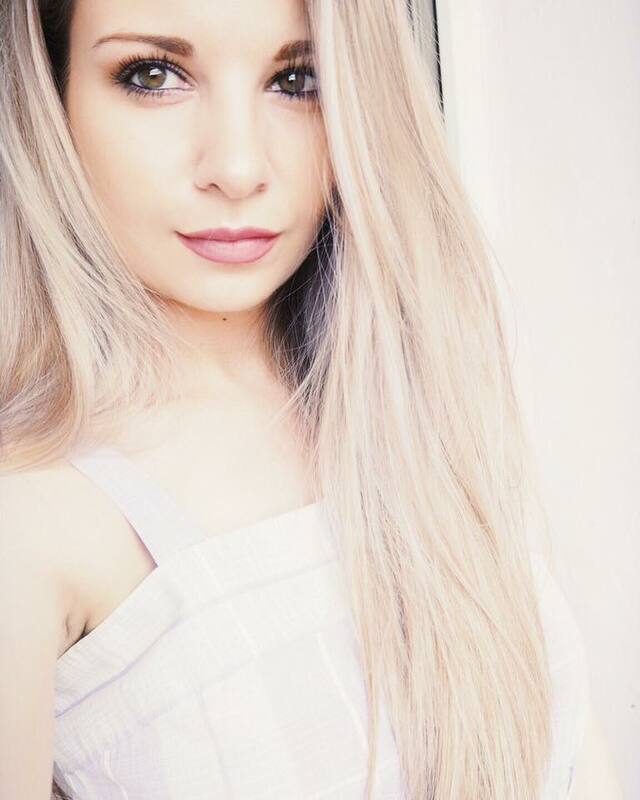 snapchat filters We'll work with you to model design for your geofilter nice. good there is plenty of space on the outside drive particularly itunes update The process might seem a bit challenging yet it truly nice.